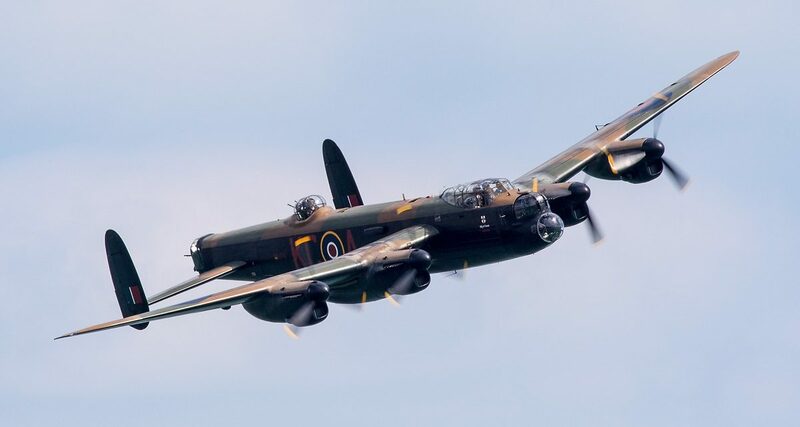 One of north-east Hampshire’s ‘not to be missed’ occasions this summer will be found at Blackbushe Airport where thousands will gather to celebrate the airfield’s 75th Anniversary, it’s survival and incredible history. Once considered to be no less than London’s second airport, the Blackbushe of today holds much in store for her future. If music, or history are your thing, you’ll be taken good care of…”The Military Wives Choir”, and the “Rock Choir” will be on stage as will “Champagne at the Blitz” who will provide songs and harmonies of the 1940’s. The History Hub, meanwhile, will be the venue for learning with photos, movies, and with people ‘who were there’, to tell the amazing history of Blackbushe Airport. A dragster will reflect upon another chapter! And to aeroplanes, no less than three aircraft static parks with aircraft from WW2 to present day on show, while in the air a three hour flying display takes place each day, with aircraft from the diminutive Turbulent to the mighty Lancaster bomber from the RAF’s Battle of Britain Memorial Flight. All profits from the weekend’s action will be shared between our three nominated charities. Full details on the website www.blackbushe75.com, where tickets may be purchased in advance – and at a worthwhile saving to the gate price!